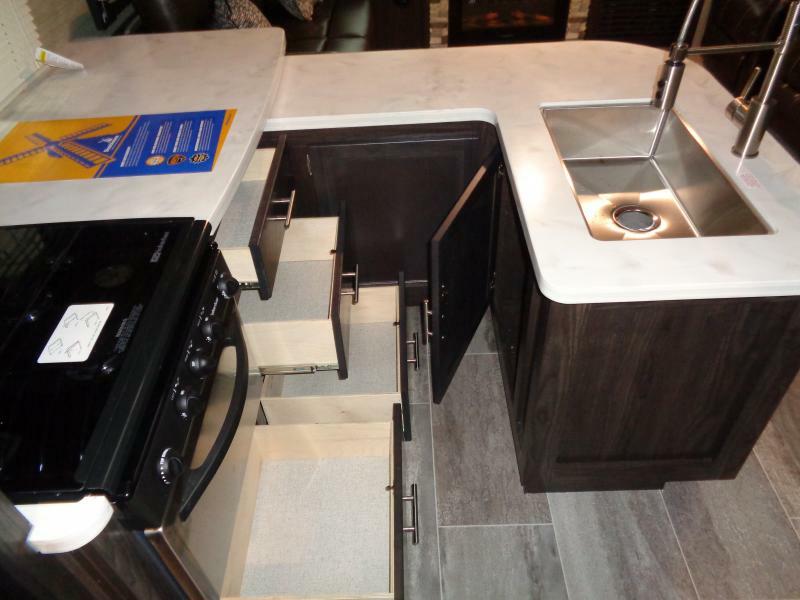 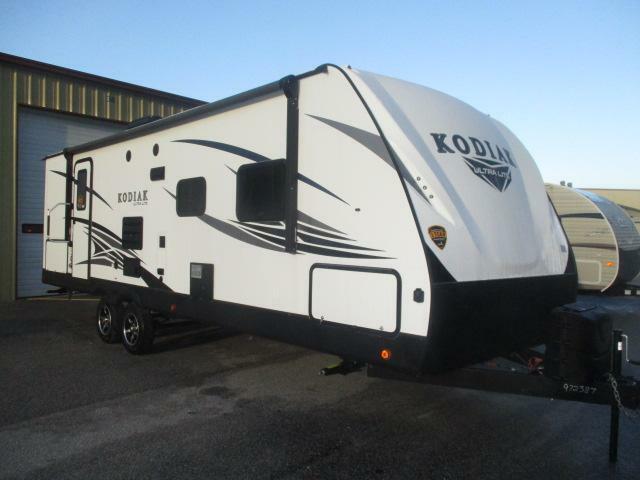 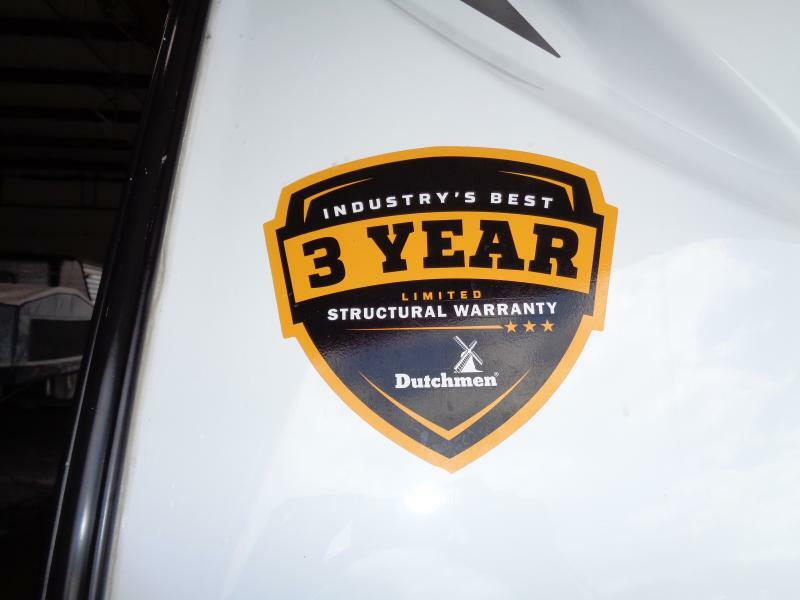 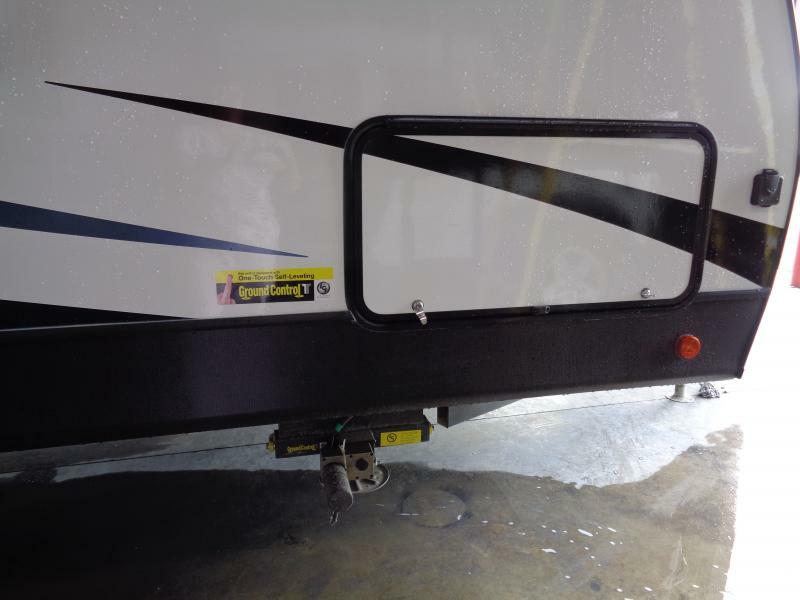 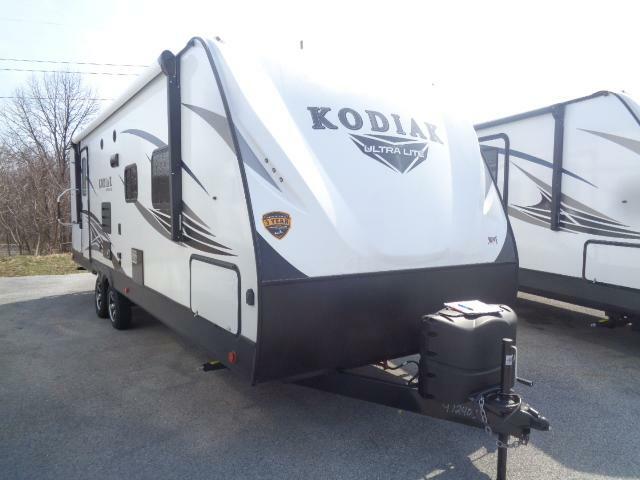 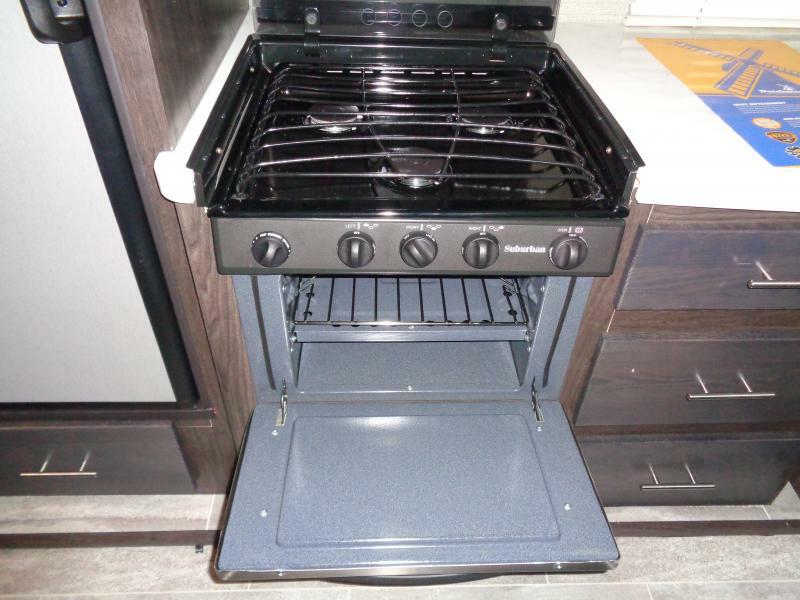 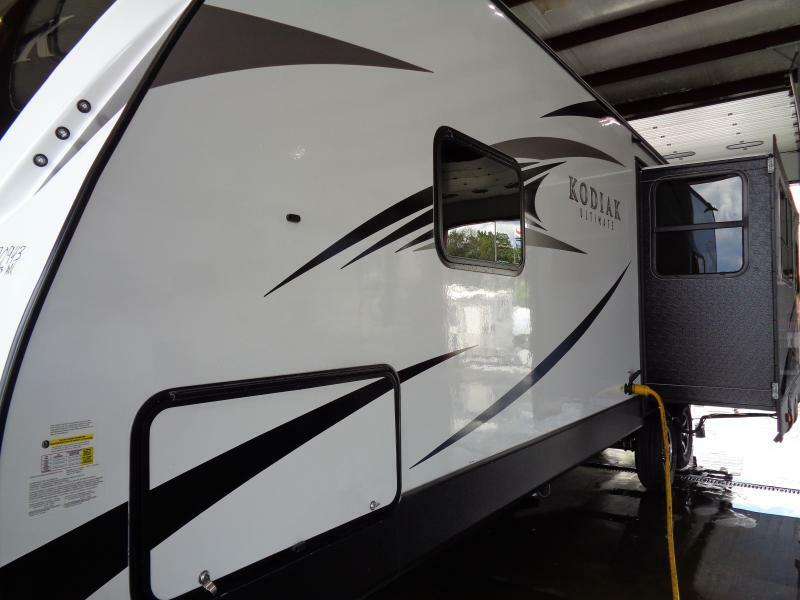 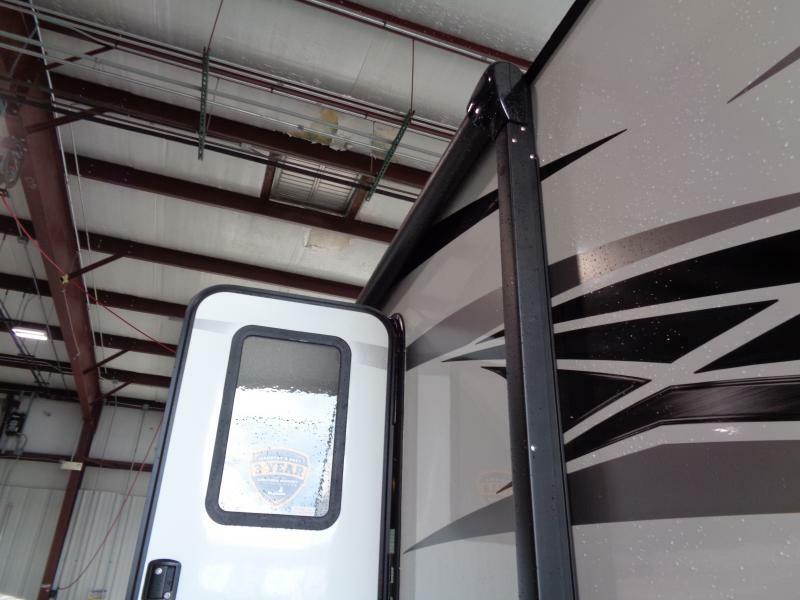 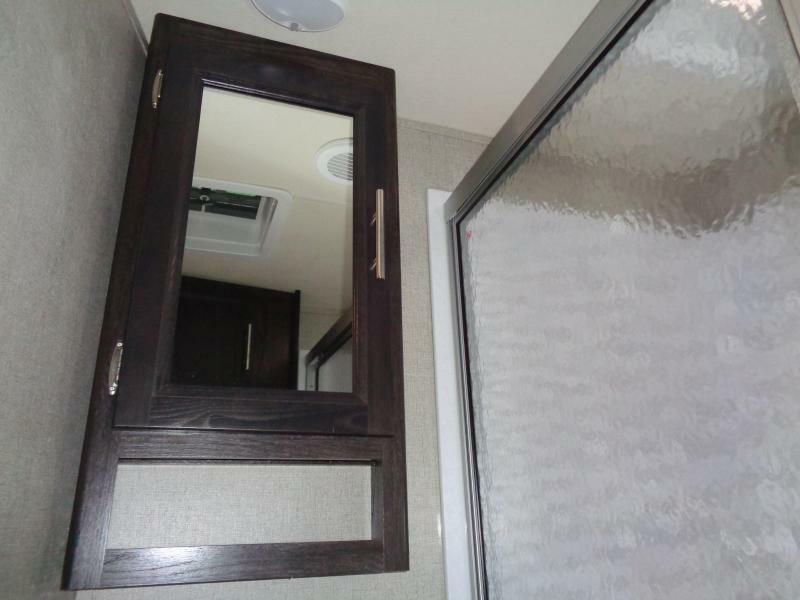 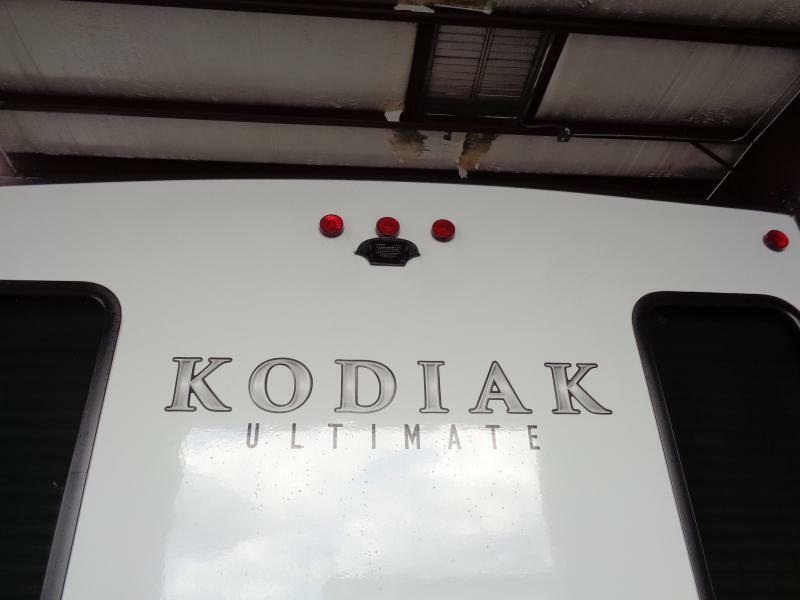 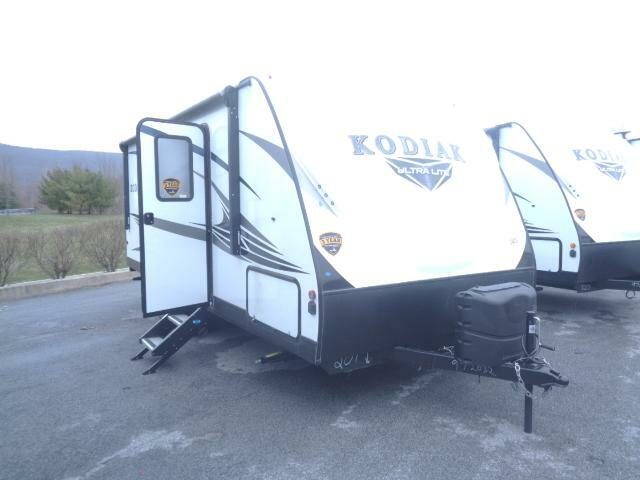 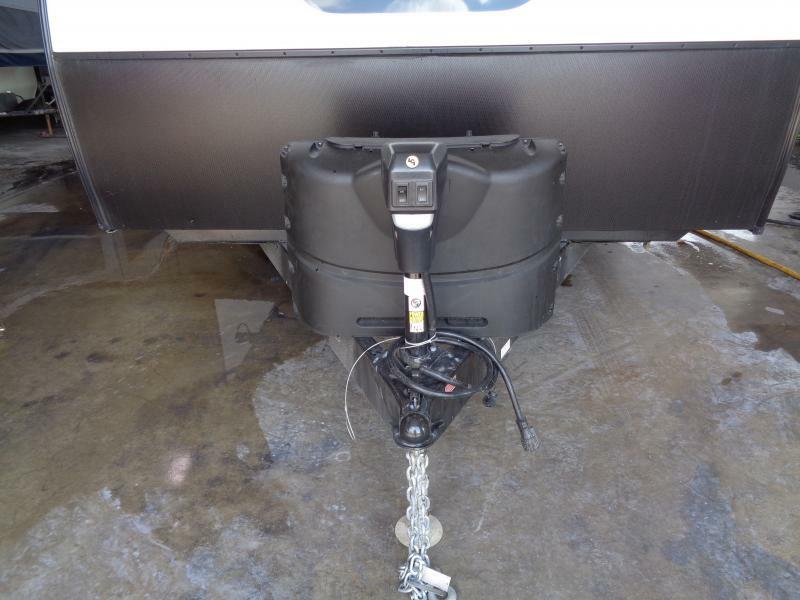 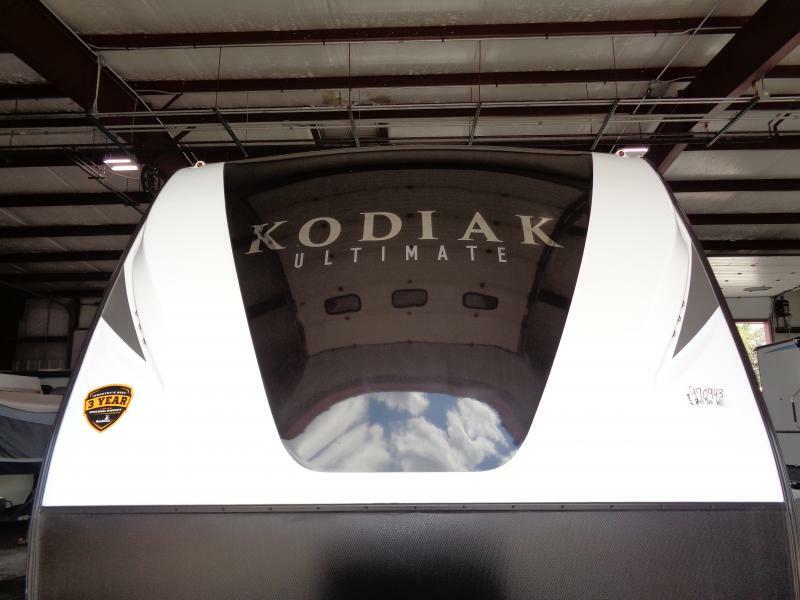 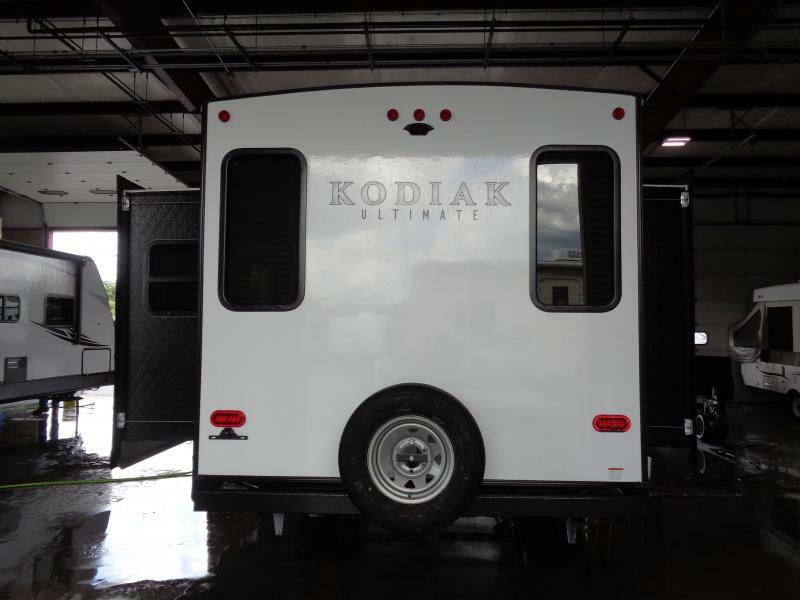 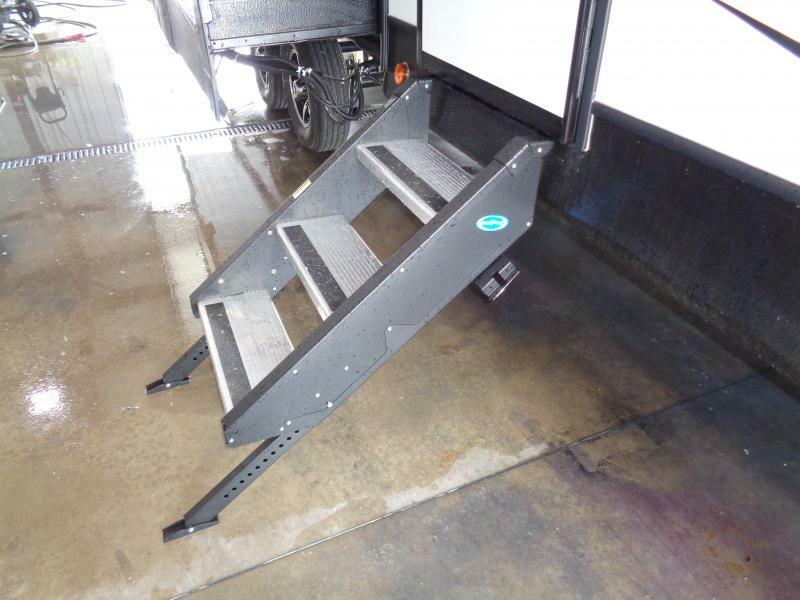 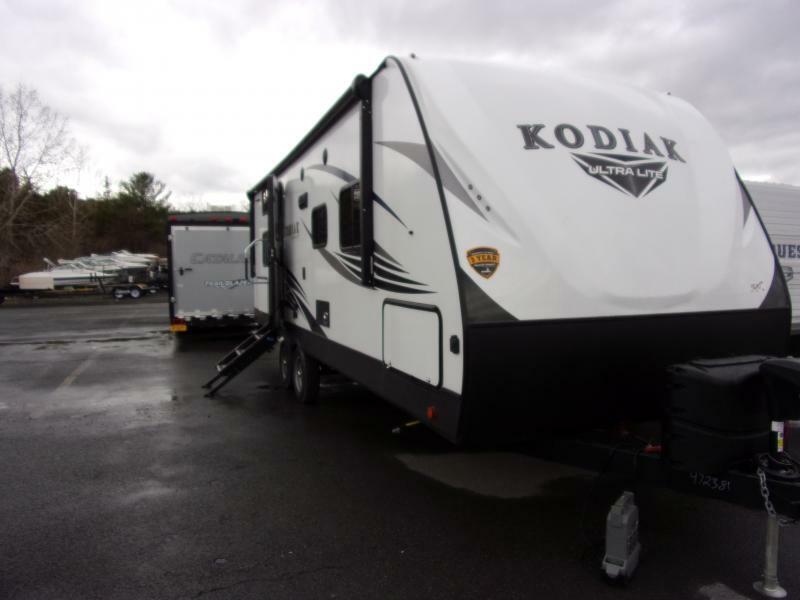 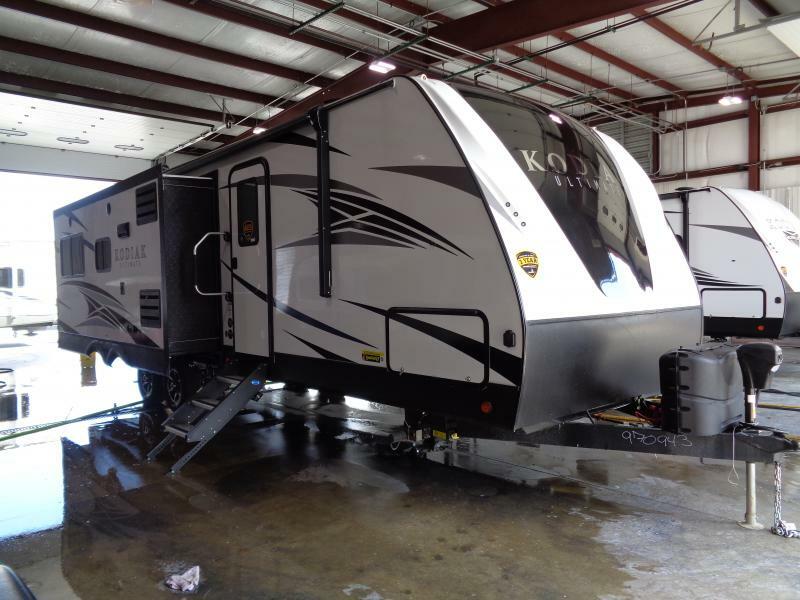 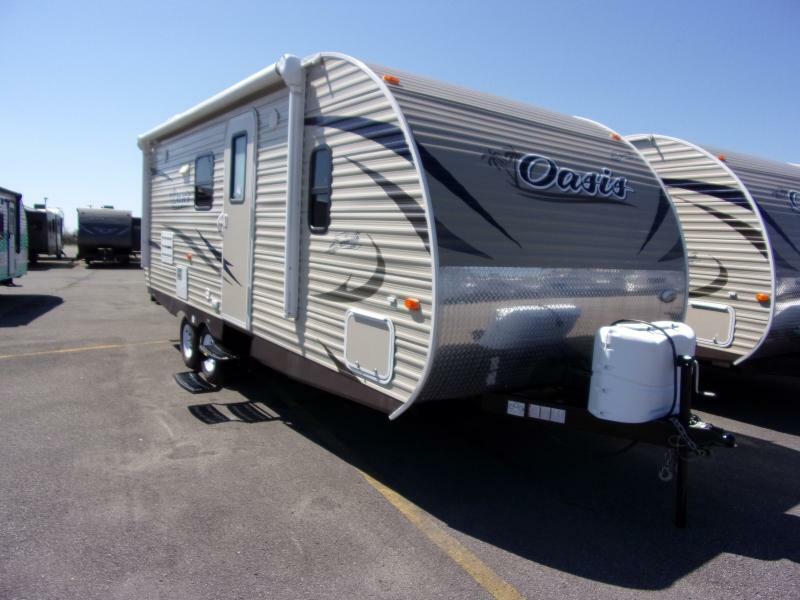 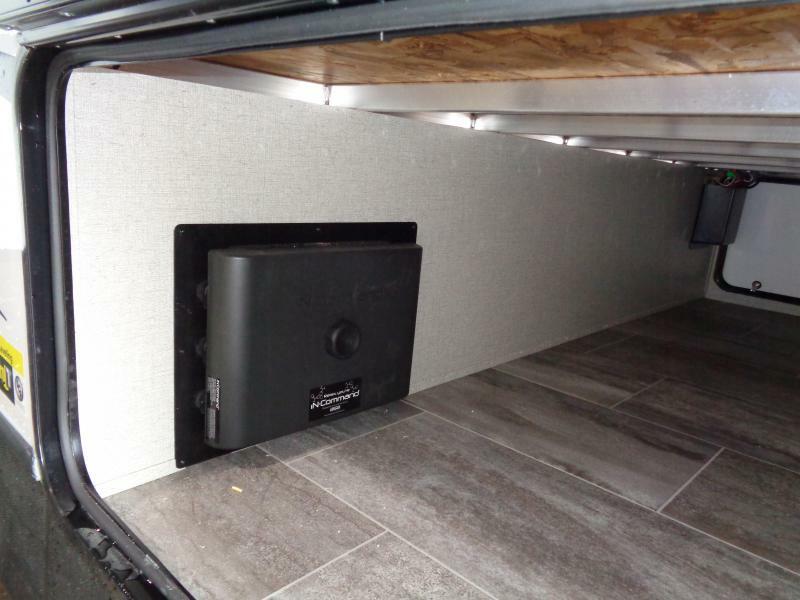 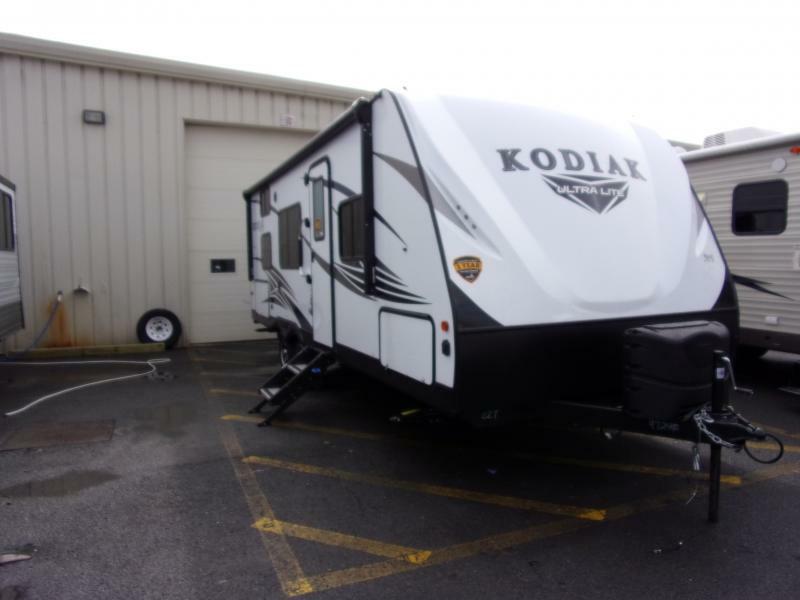 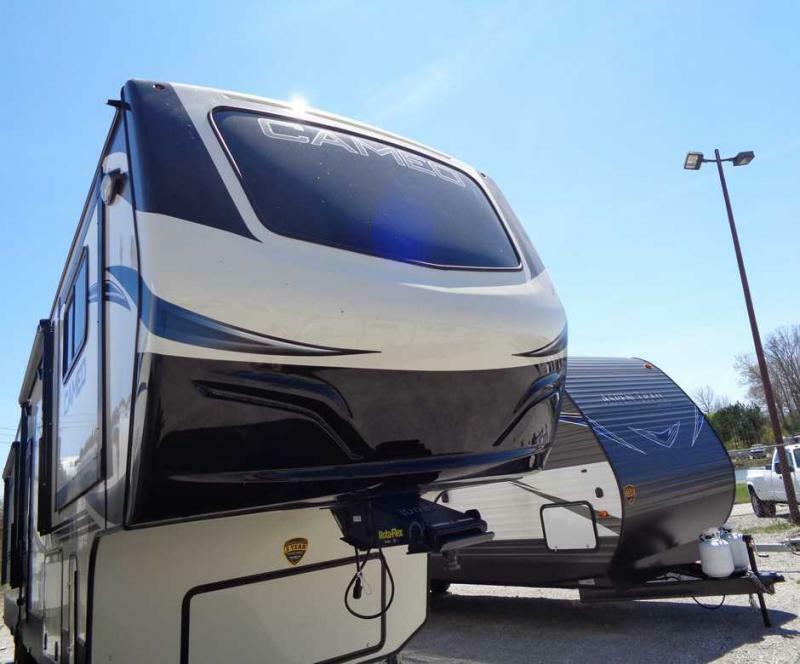 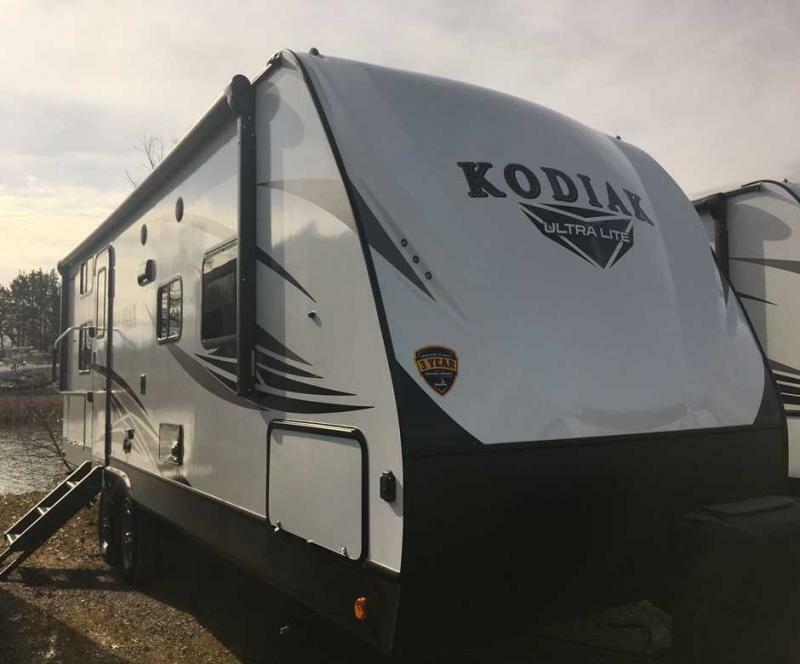 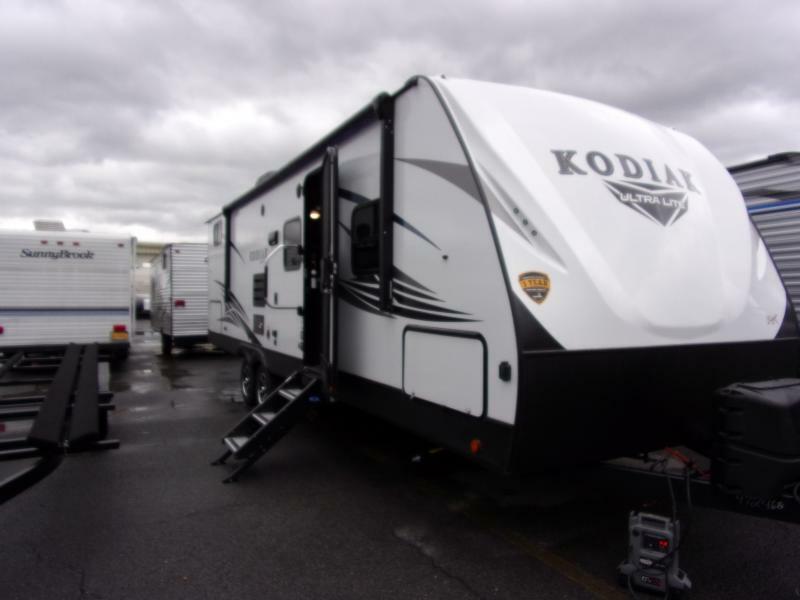 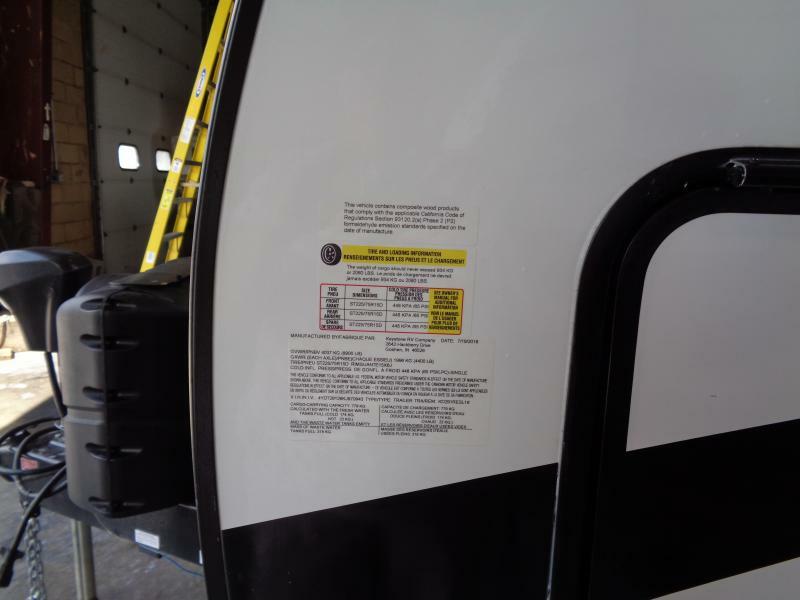 This NEW 2019 KODIAK 291RESL Travel Trailer by Dutchmen is light on weight but heavy on features. 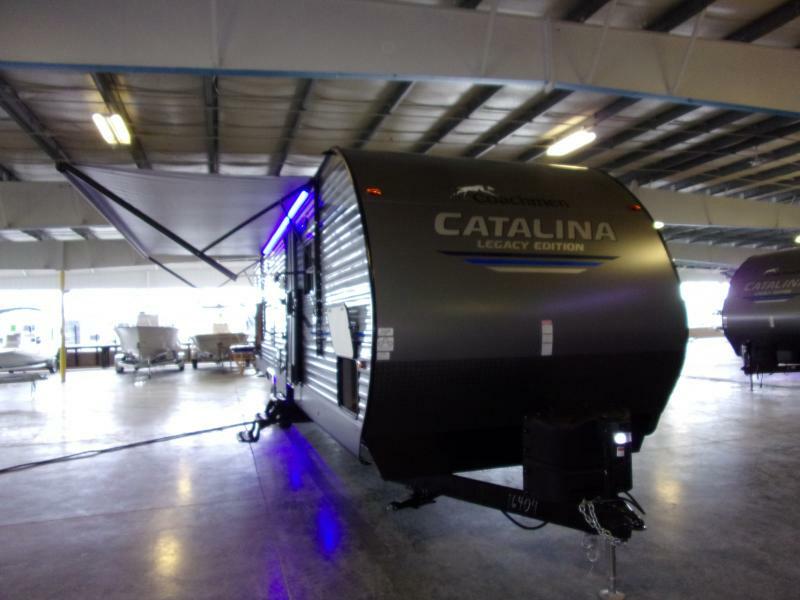 It will certainly wow you when you step inside. 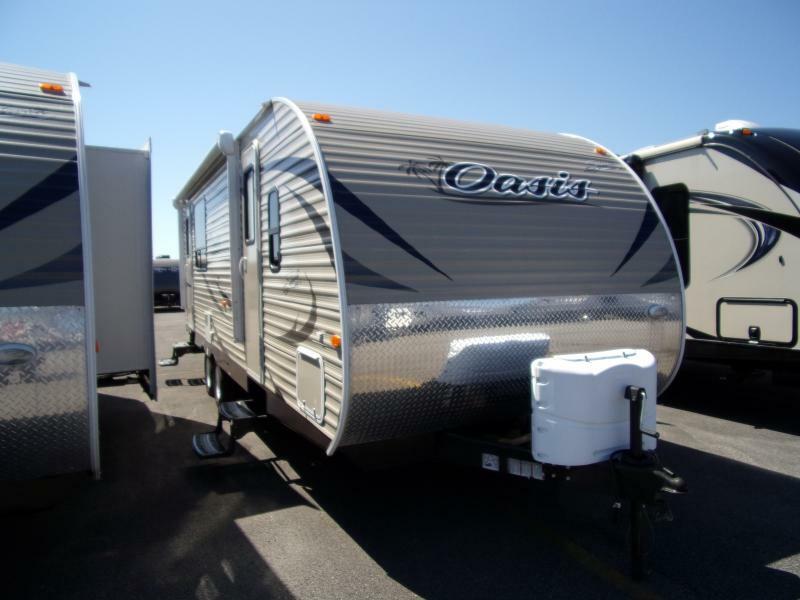 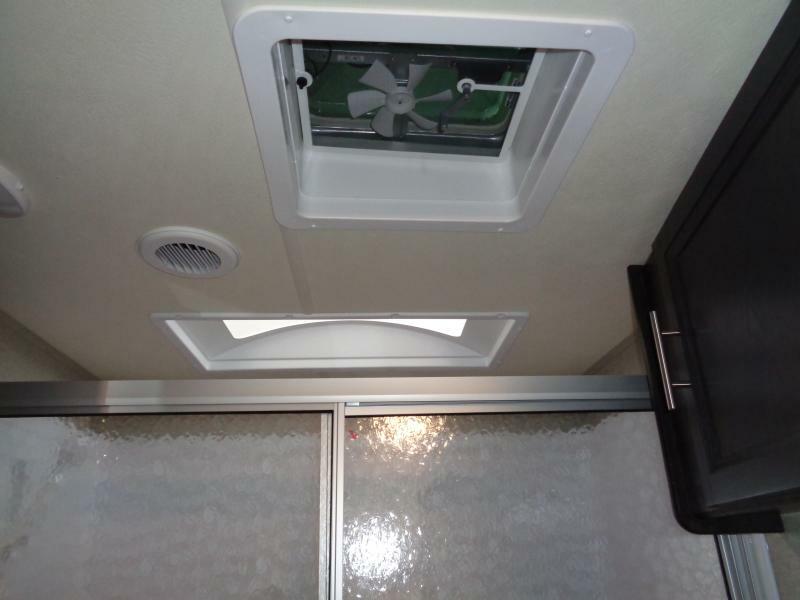 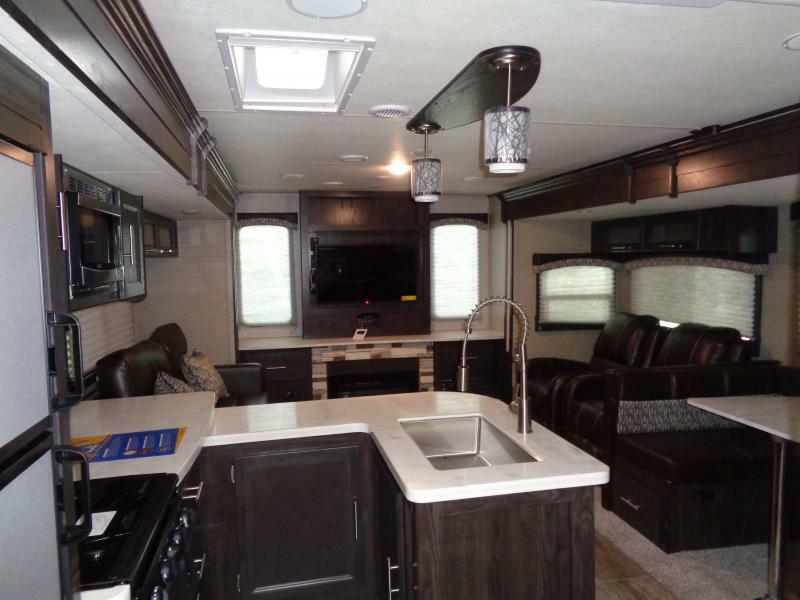 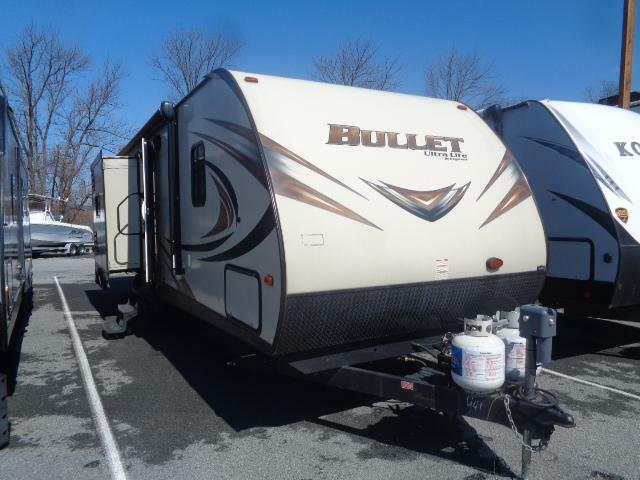 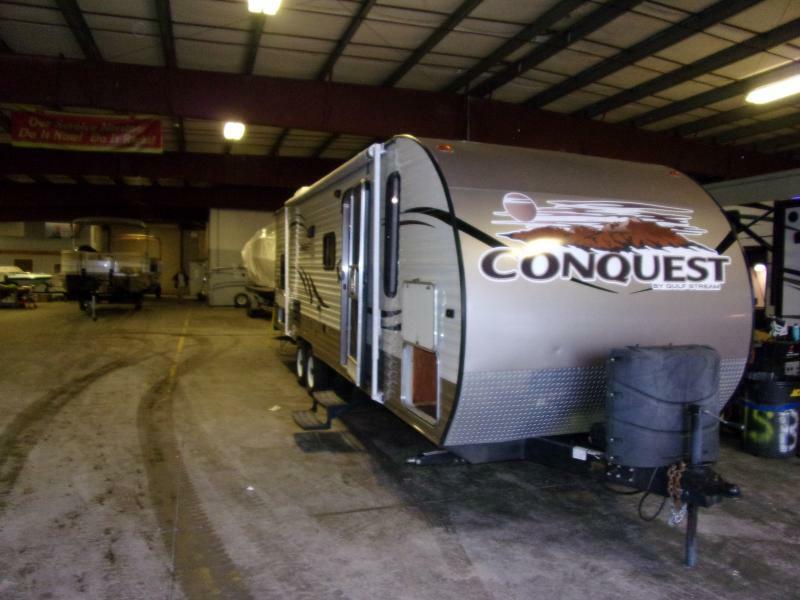 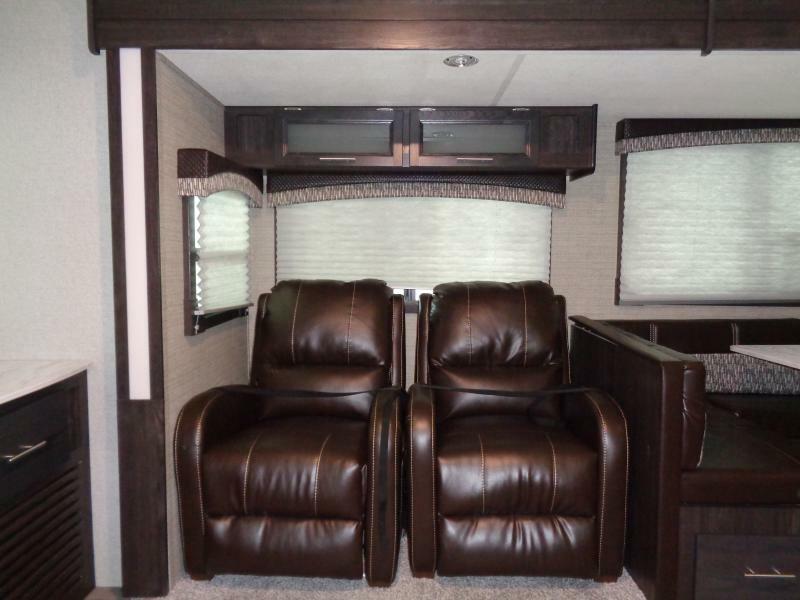 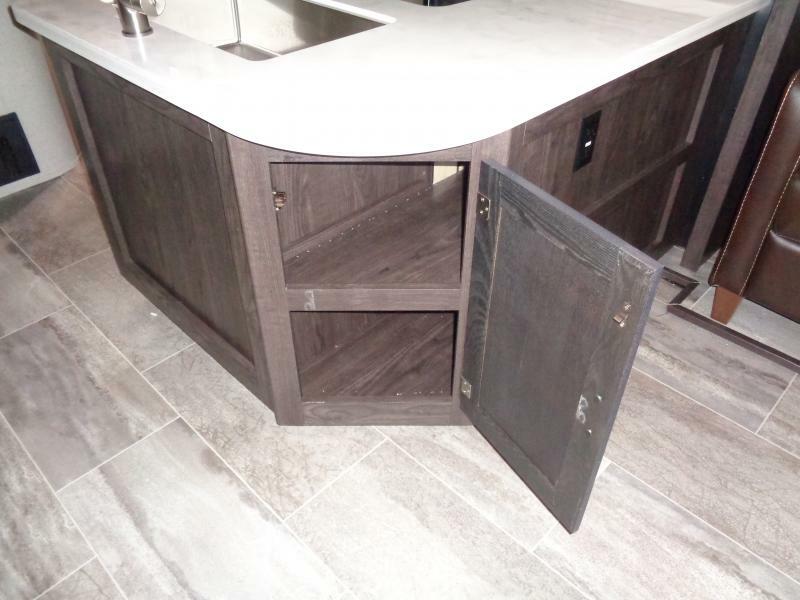 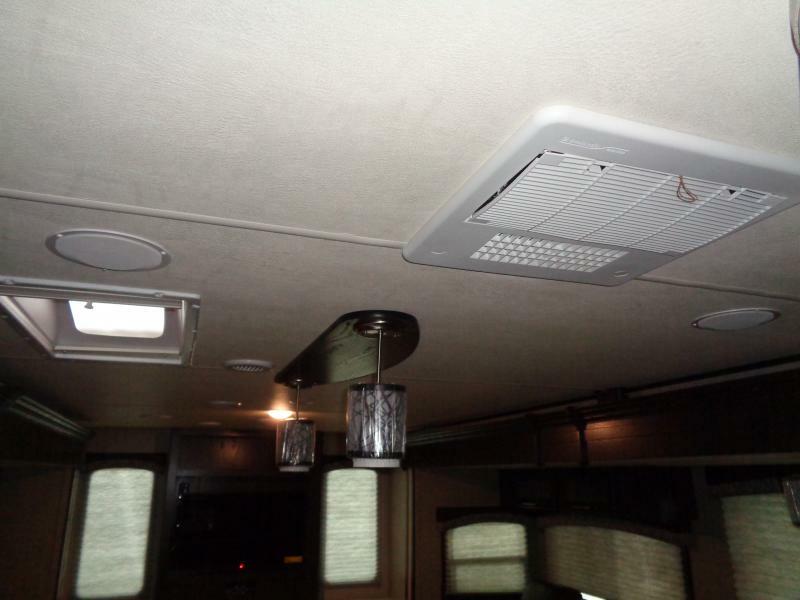 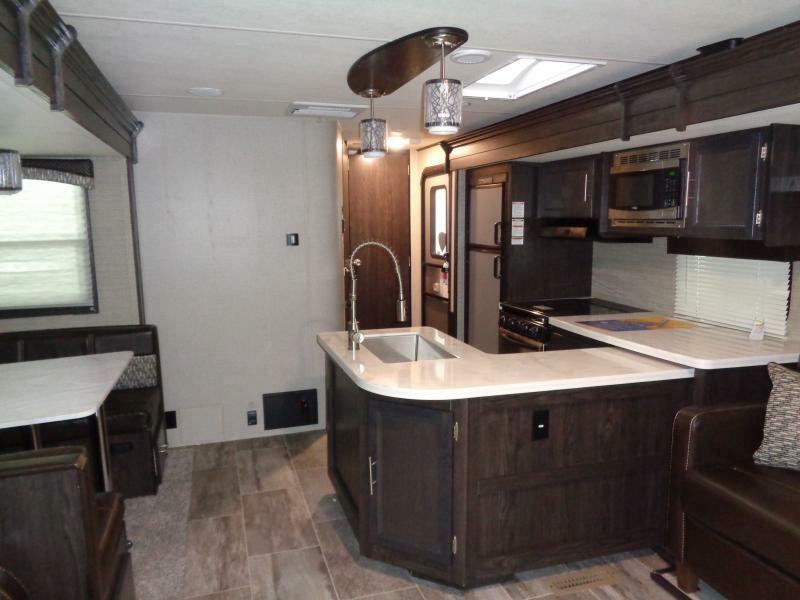 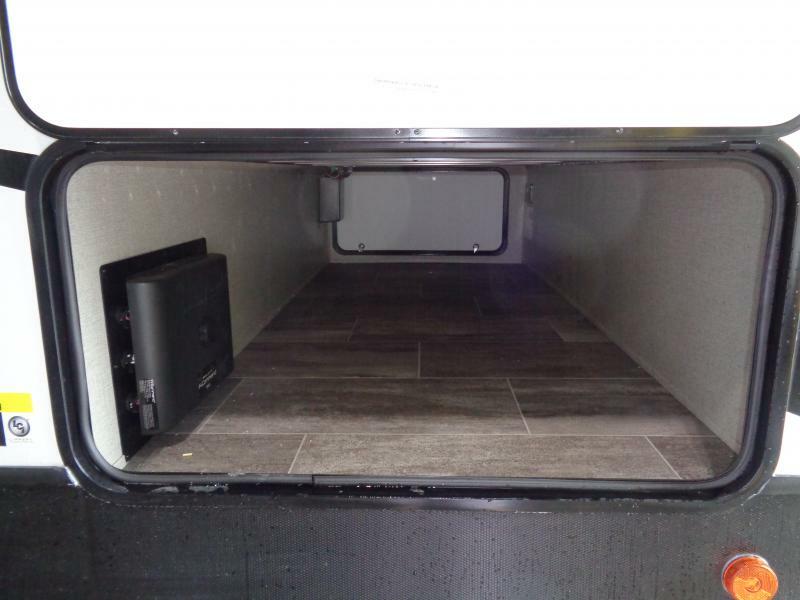 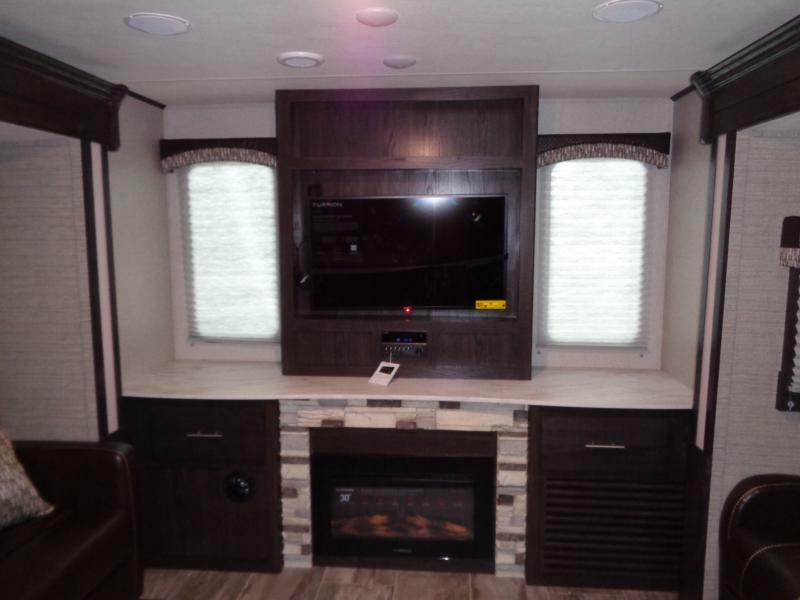 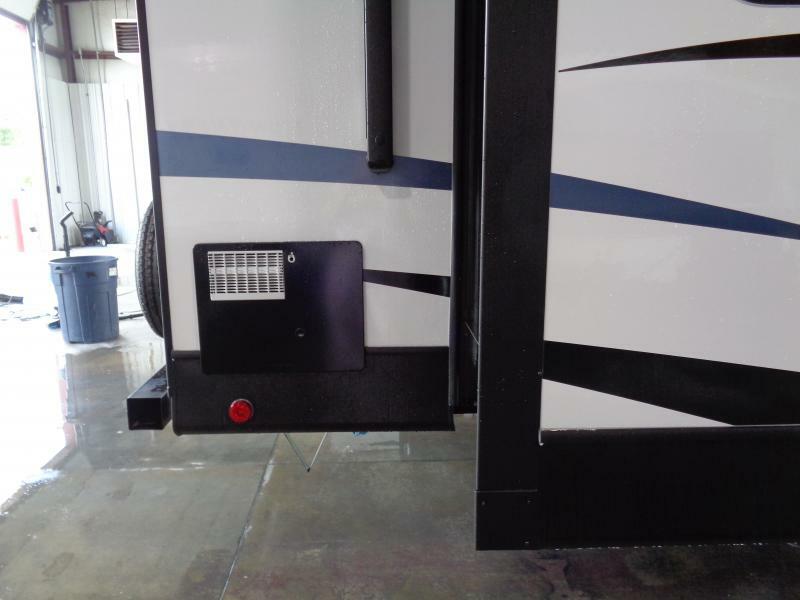 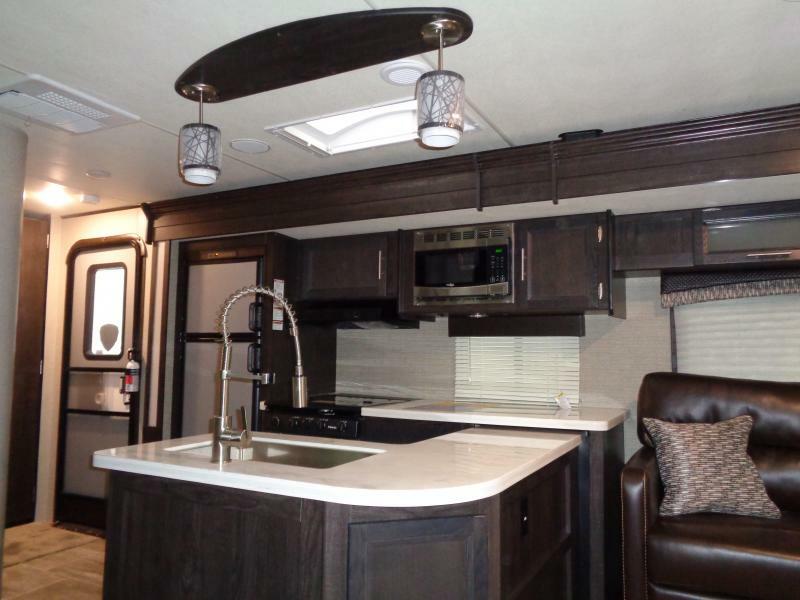 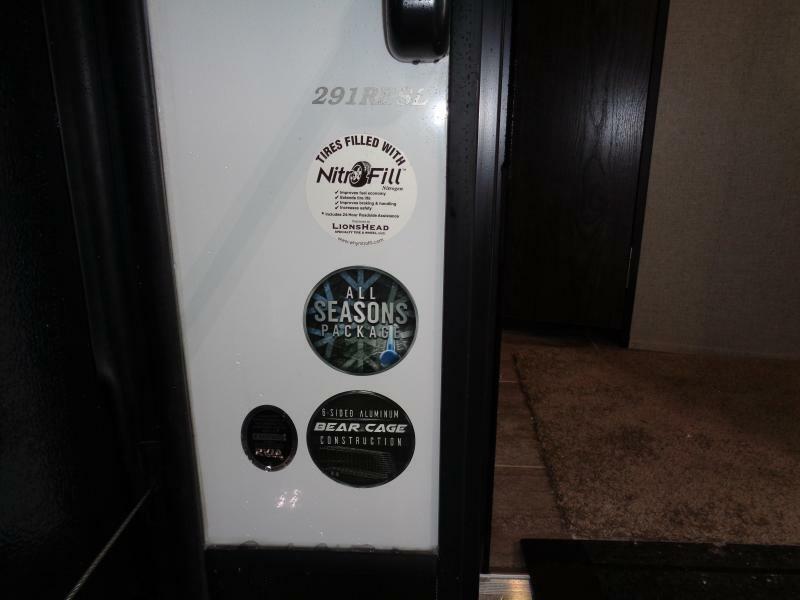 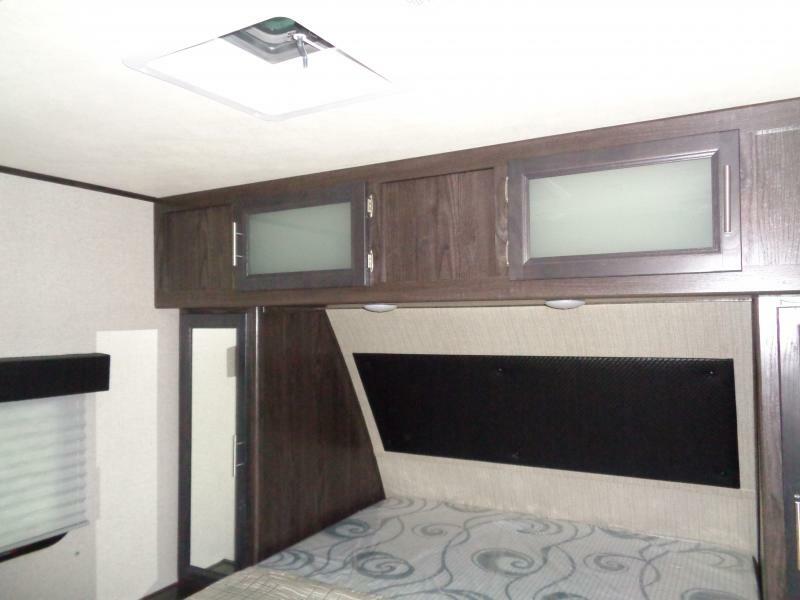 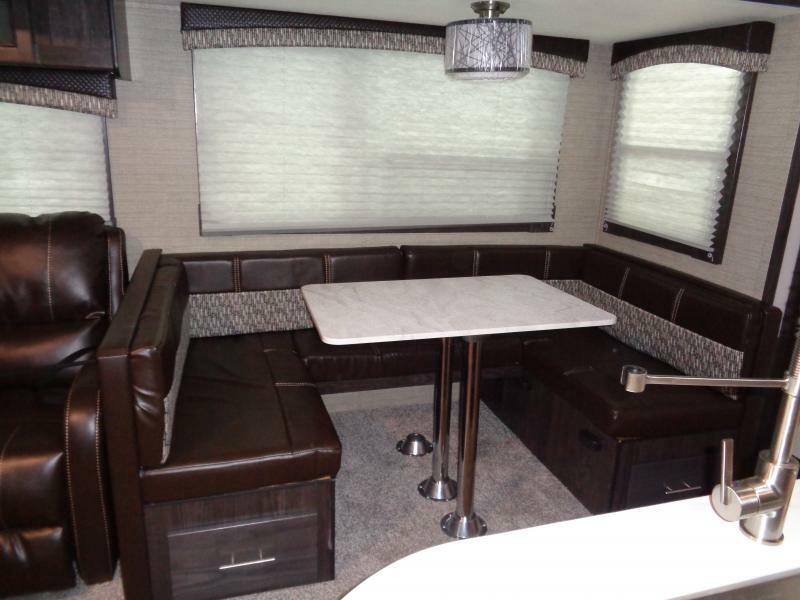 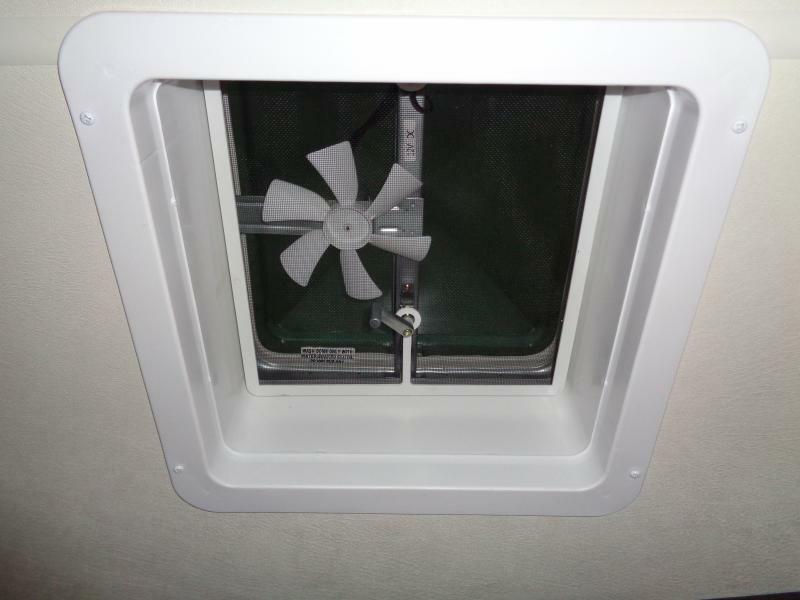 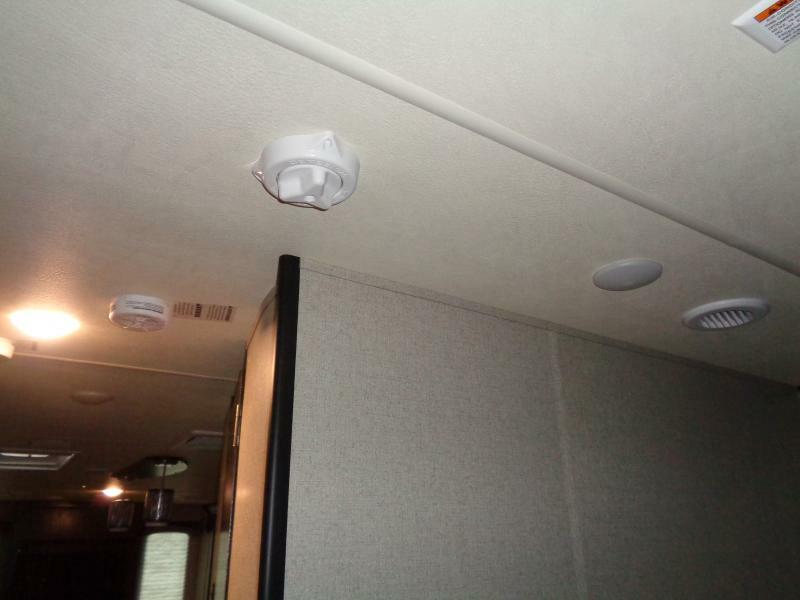 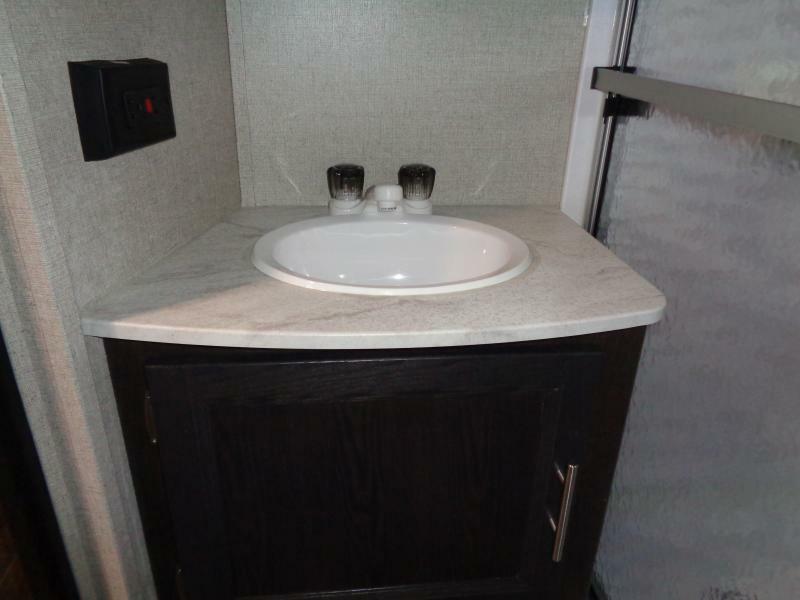 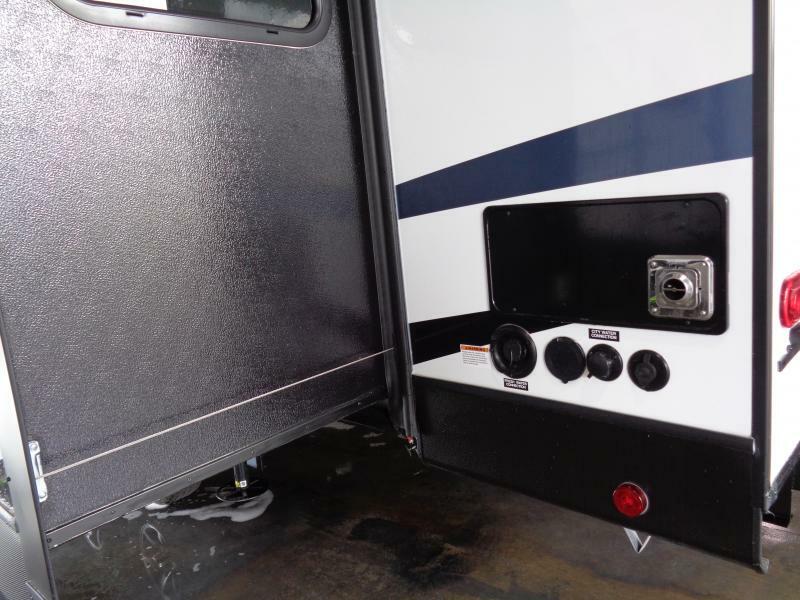 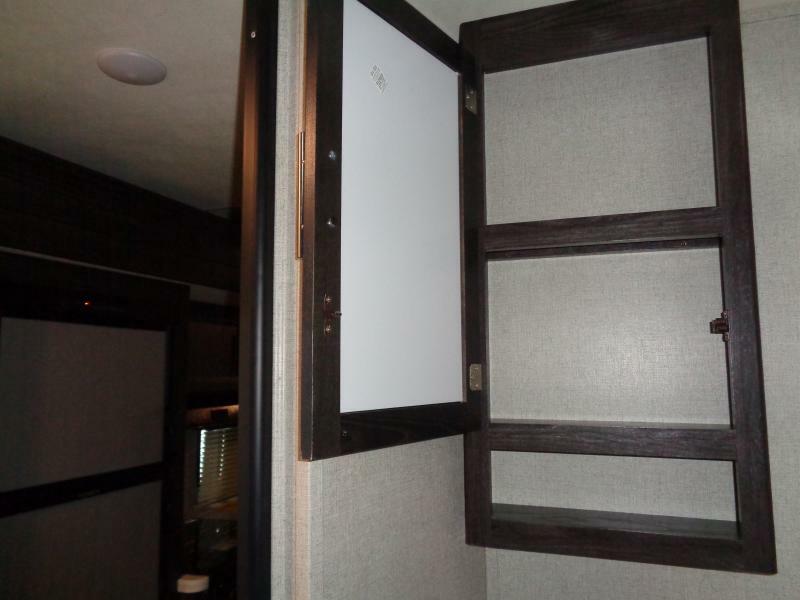 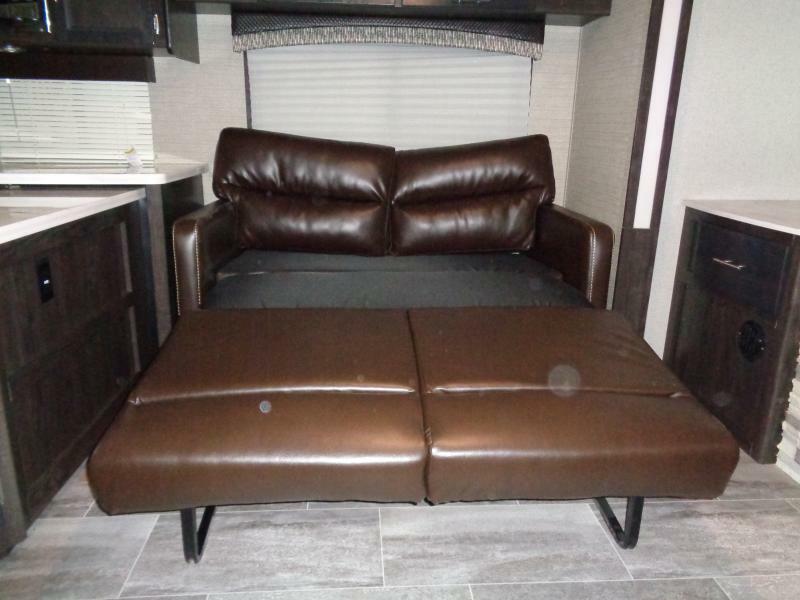 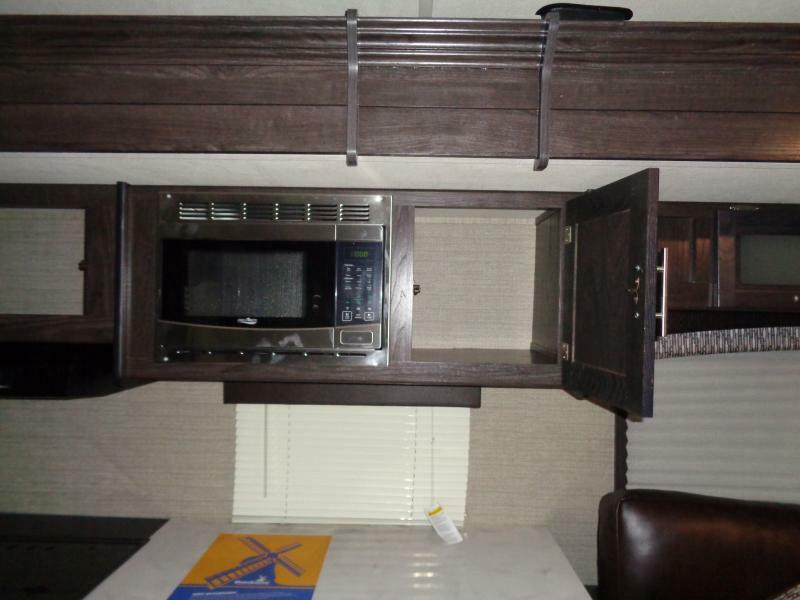 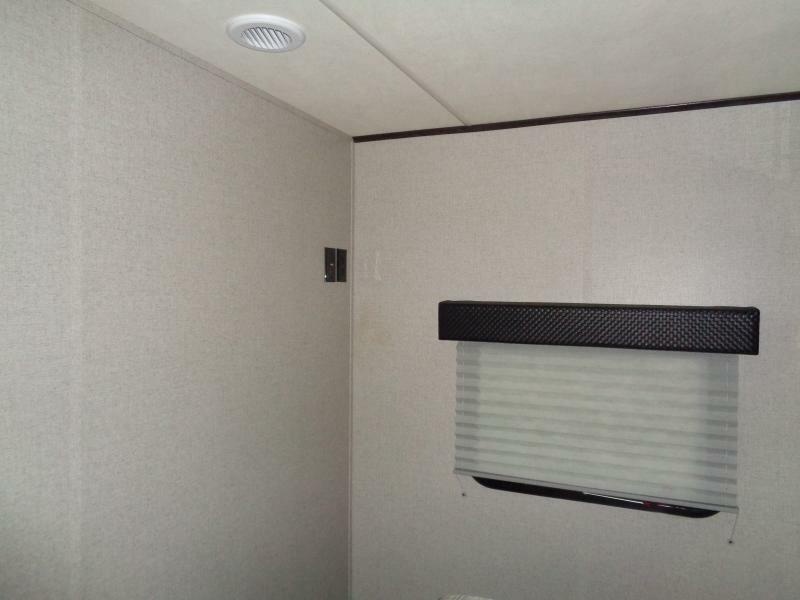 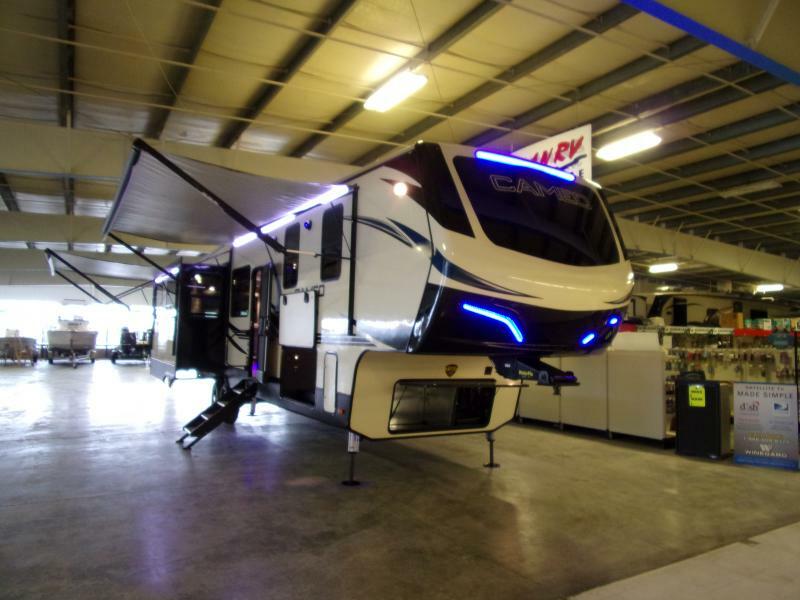 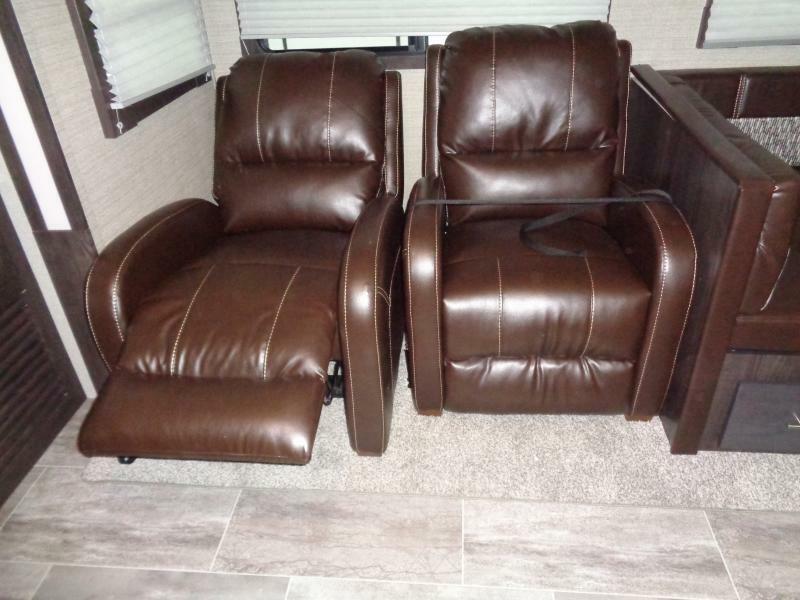 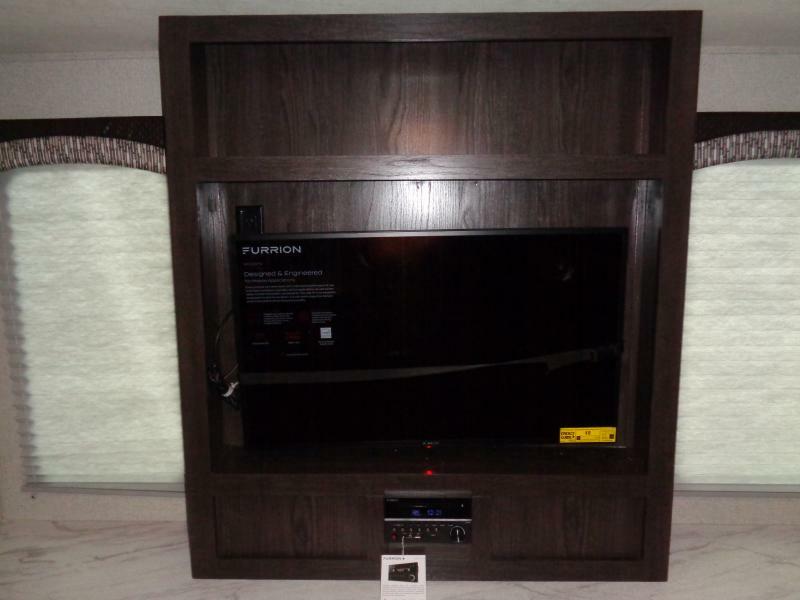 This has the ultimate package which includes, Adjustable Power Awning w/LED Lights, Outside Speakers, Exterior Spray Port, TV Antenna, Bear Cave Storage with Oversized Baggage Doors, LED Light in Pass-thru Storage Compartment, Porcelain Toilet, AM/FM/CD/DVD Stereo w/Bluetooth, Cable TV Hookup w/Booster and much more. 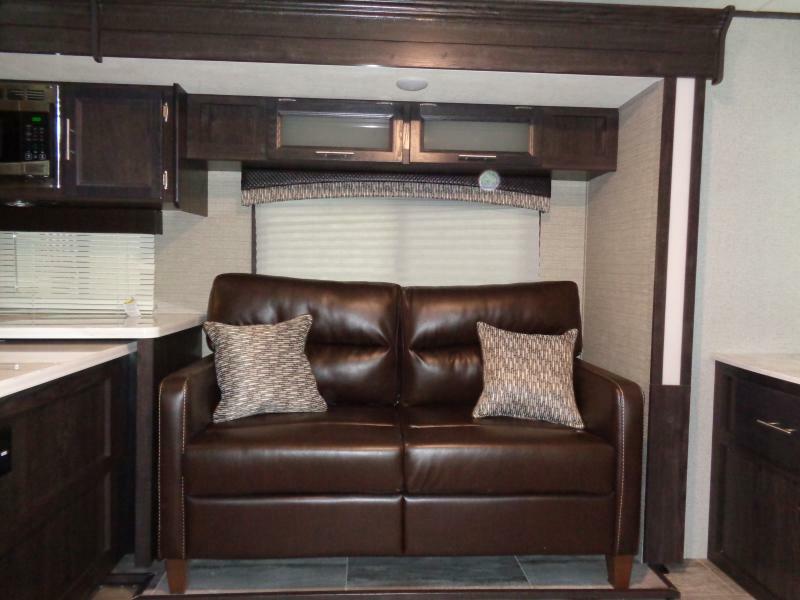 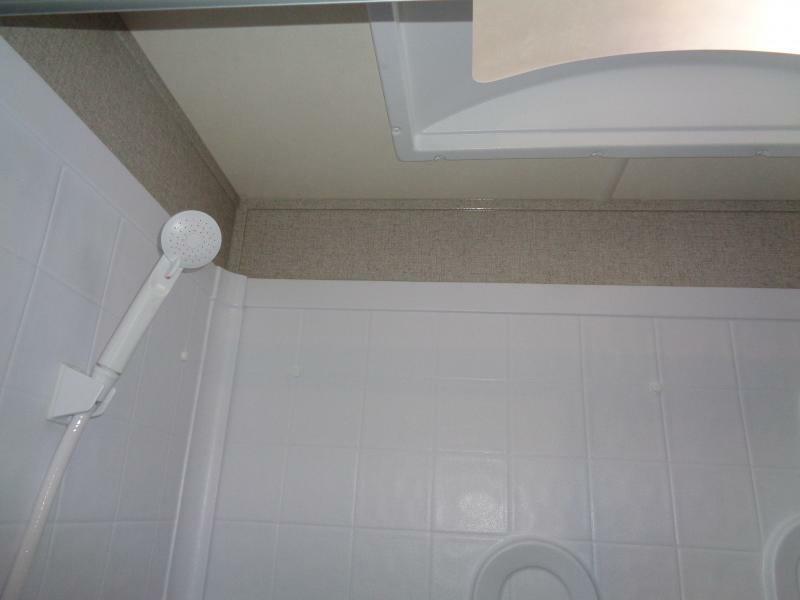 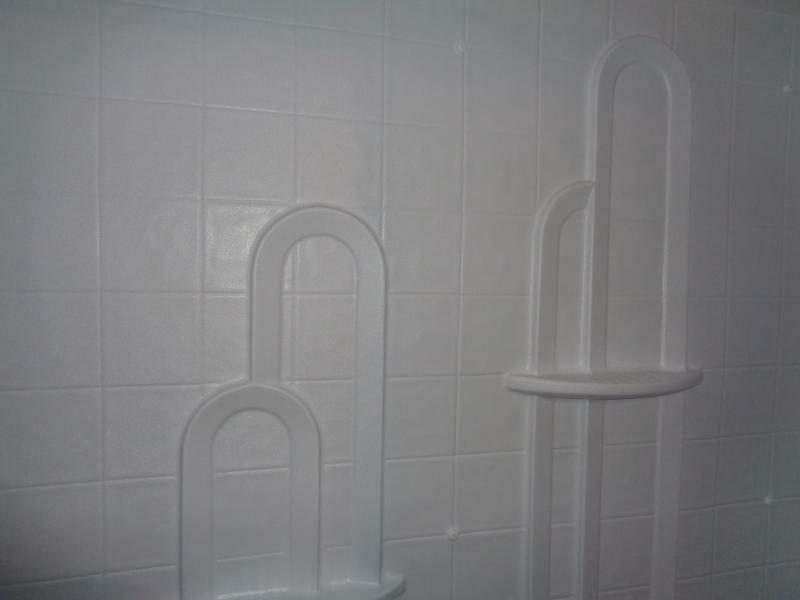 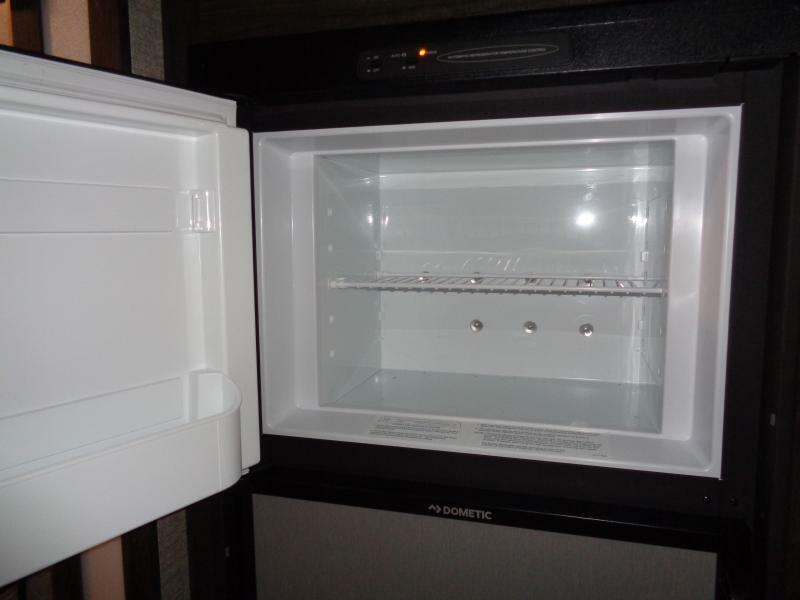 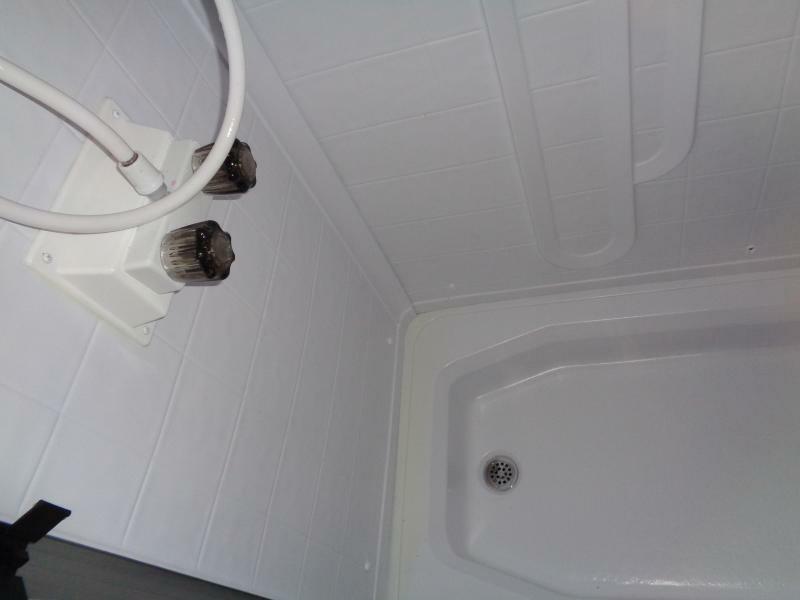 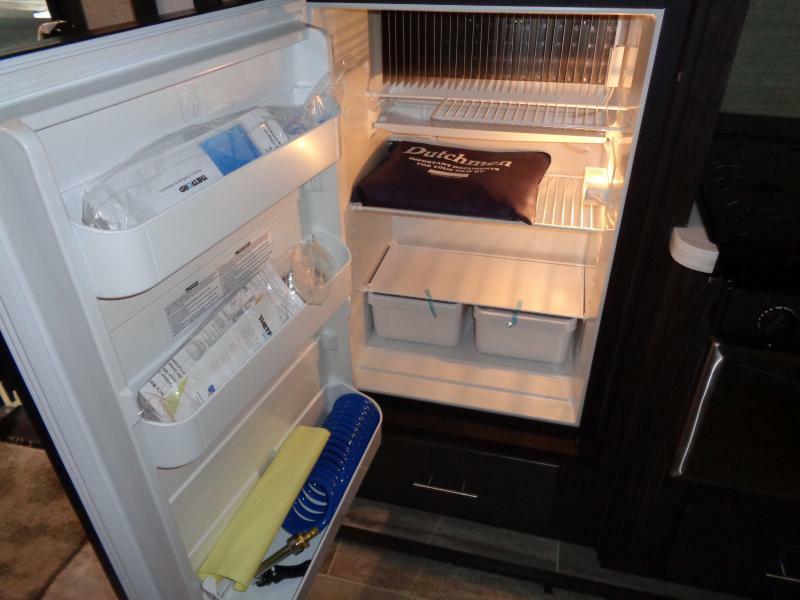 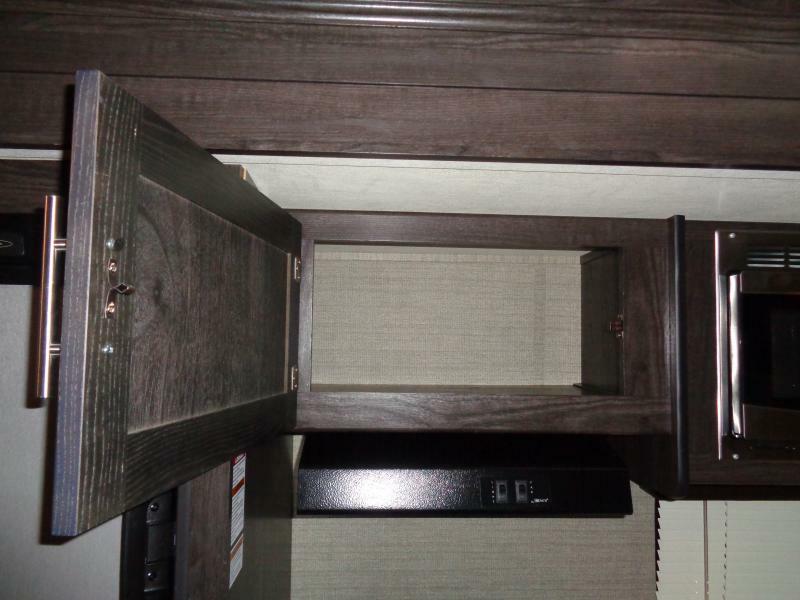 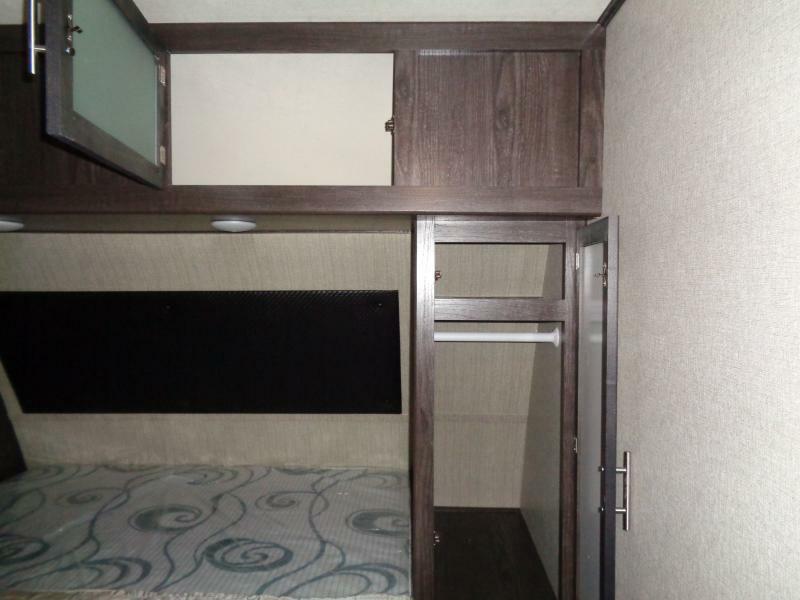 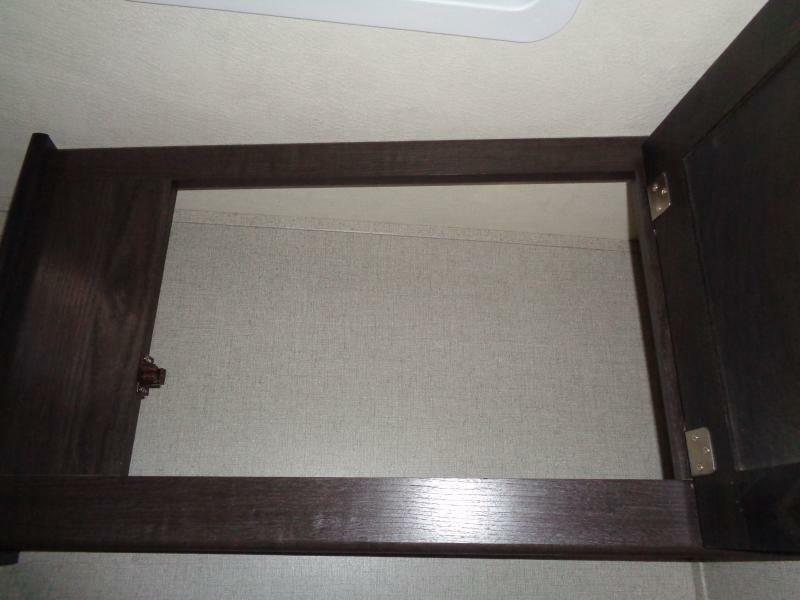 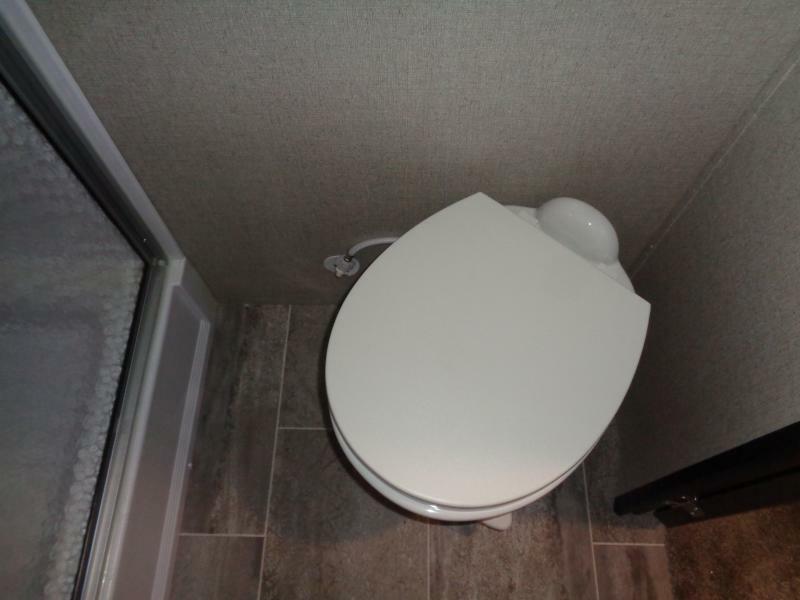 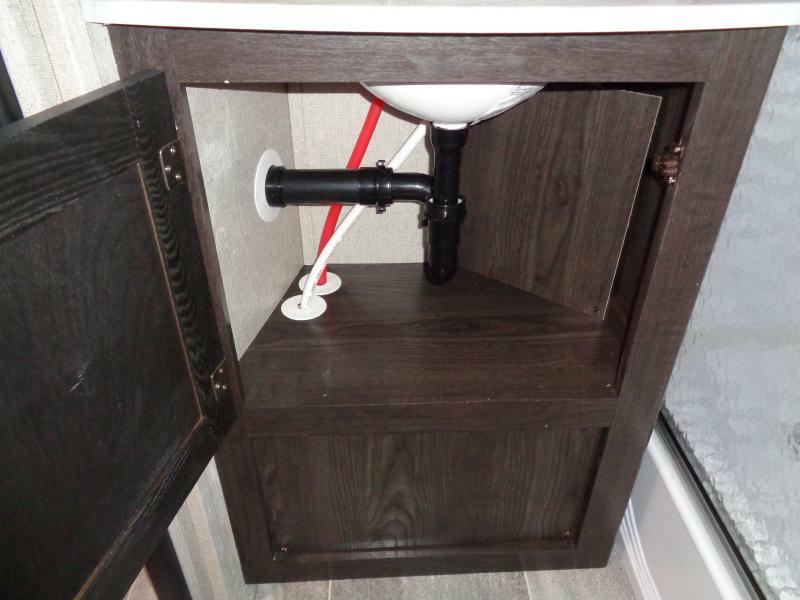 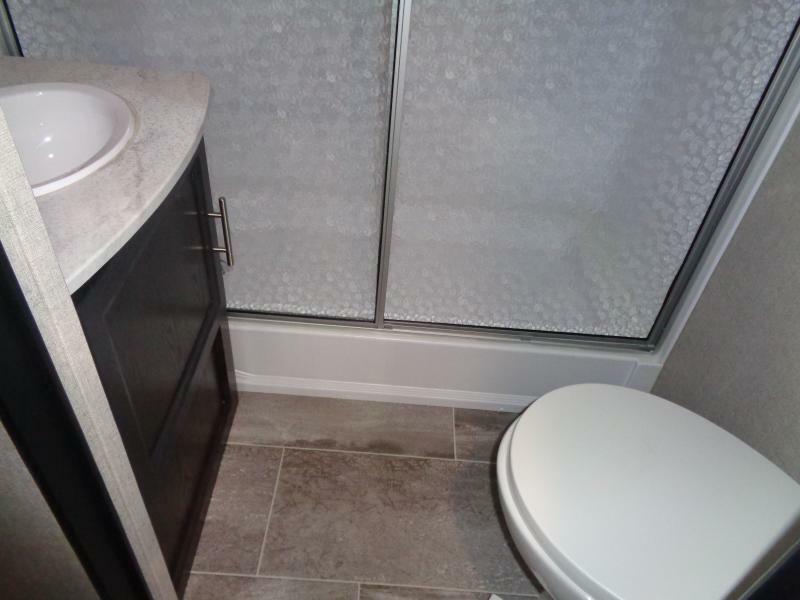 This unit is roomy, cozy and stylish. 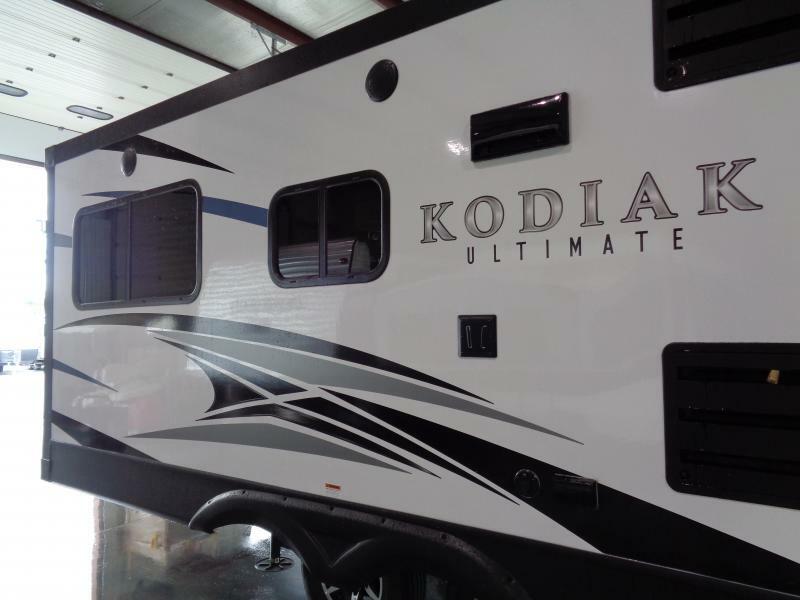 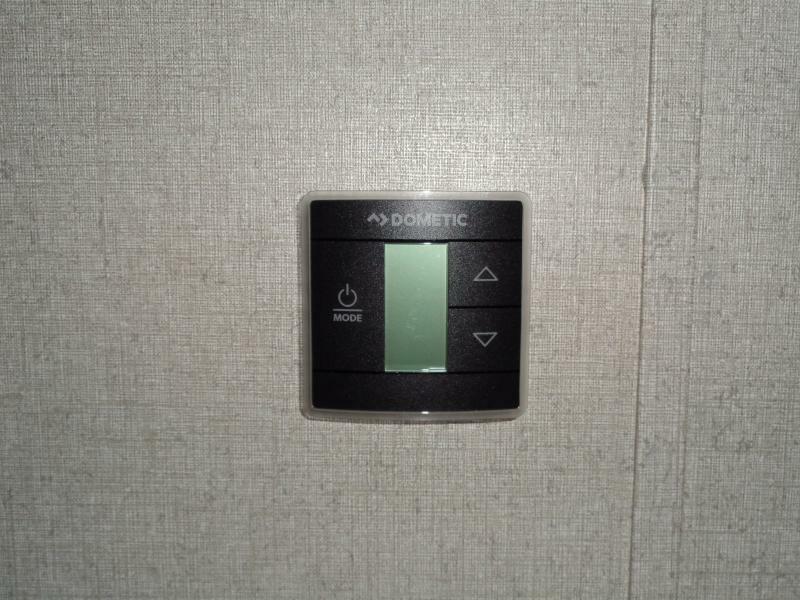 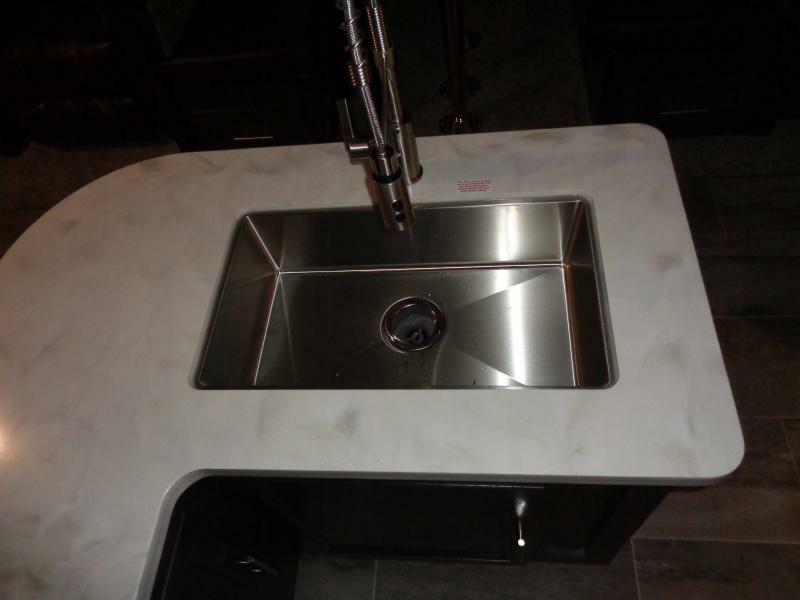 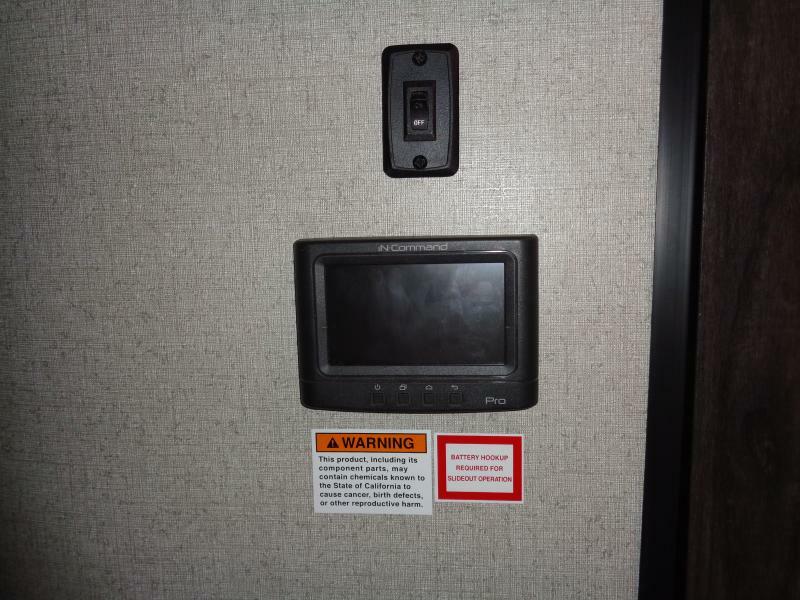 COME IN AND ASK ABOUT OUR SPECIAL FINANCING OFFERS.